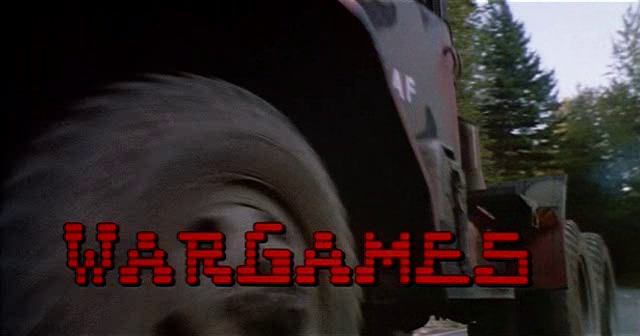 An intrepid researcher wanted to figure out what magazine was used in movie WarGames and using the Internet Archive collection found it was Creative Computing. (which was a key magazine for me in the 70’s when I sold personal computers during the pre-Apple ][, kit days). This entry was posted in Software Archive. Bookmark the permalink. It’s interesting the things that do catch your glance in a film you do want to research for in full like this person did. I probably would’ve done the same as well had I thought there was something significant about that ‘prop’ or background object or place in a film.